 Browse a range of electronic temperature indicators and adhesive strips from SpotSee (formerly Shockwatch temperature indicators) and LogTag designed to ensure supply chain integrity is maintained economically. 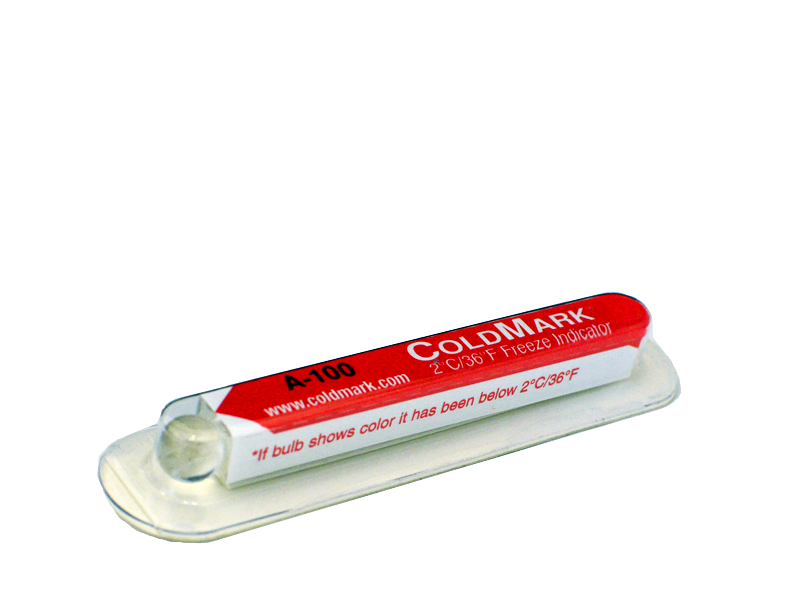 Browse the 3 year freeze indicator and 1~45 day factory or user configurable electronic LED temperature indicators with visual pass/fail verification and optional electronic summary report. Supplied in batches of 100 high precision temperature indicators for frozen, chilled and ambient monitoring or time vs temperature sensitive products in the supply chain. 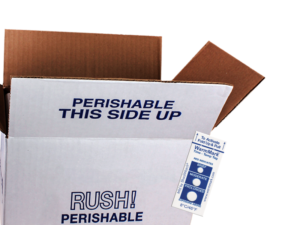 View our simple and economical descending irreversible adhesive time temperature indicators to be applied to packaging that should not encounter low temperatures during distribution. Set thresholds of -3°C to 10°C. View our simple and economical ascending adhesive time temperature strips to be applied to packaging of products that quality or safety could be affected when exposed to elevated temperatures for prolonged periods of time. Set thresholds of -18C to 37°C – available in packs of 100.